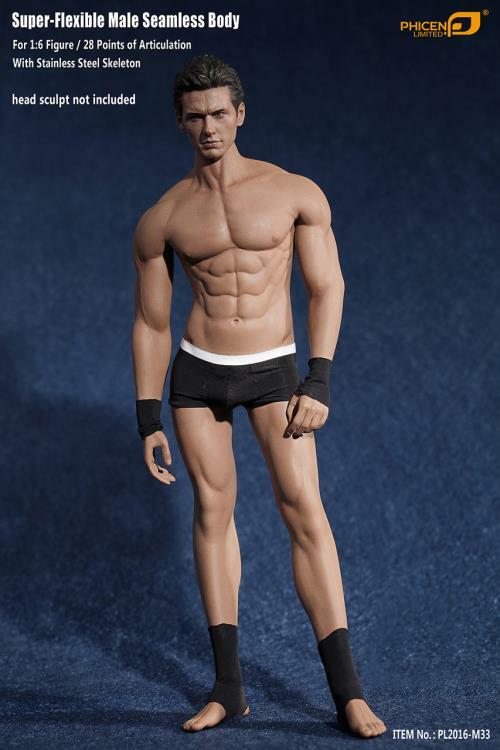 The head is not included. The internal skeleton armature is made from durable stainless steel to withstand posability without being easily damaged or corrupted. Each armature has 28 points of articulation and uses a ball-jointed system. Each joint is designed to move freely and consistently with 90% accurate human movement. With the slightest effort, the bodies are capable of making countless dynamic poses to imitate any posture of any character. 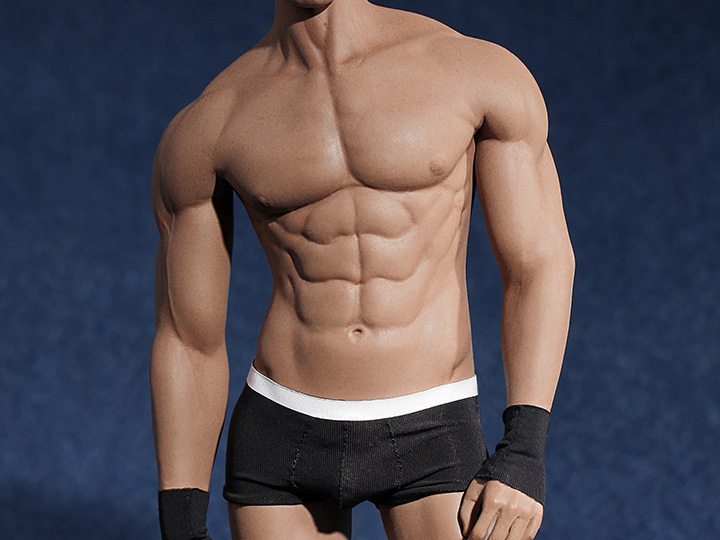 While built for playability, this Phicen seamless figure body is NOT a toy–it is a sophisticated 1/6 scale model designed to realistically simulate the real human form. 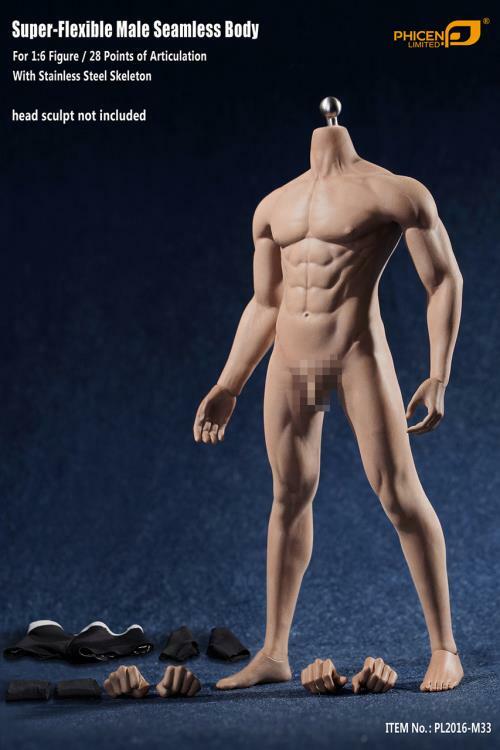 Whether you are a fan of character design, cosplay, modeling, photography, painting, anatomy, or simply enjoying figure collecting–you will appreciate Phicen’s first Male Seamless Body with a stainless steel skeleton.